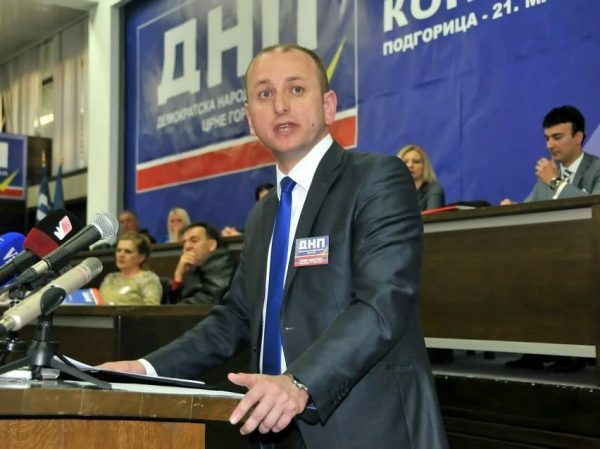 Podgorica, (MINA) – Democratic Bloc (DF) officer Milan Knezevic has called upon all opposition MPs to support their initiative to form a ‘technical government’, in order to send a message to the Montenegrin public that the opposition is ready to work together. Knezevic told Mina that the initiative has been presented to all opposition parties, both those participating in the work of the Parliament and those boycotting the national assembly, including the Group of Independent MPs. He remarked that Montenegro is affected by a deep socio-political crisis, which has culminated with the so-called Envelope Affair. This affair, Knezevic argues, represents an irrefutable proof that all past elections, including the independence referendum, have been rigged and marked by various forms of wrongdoings. “What has been happening in recent weeks is sounding an alarm not only for the Montenegrin opposition, but for the entire political and social system, and it is our duty to find models to overcome the crisis,” the DF official stated.